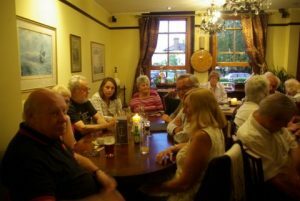 After an initial problem when we phoned through numbers on Wednesday and the pub said they had no record of our booking, they managed to squeeze 22 members into the Snug and very snug it was too!!! 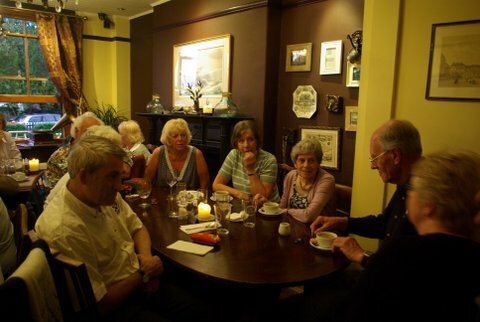 The food was very good and everybody seemed to enjoy themselves judging by the comments in our attendance book. Certainly a pub we will consider going to again. 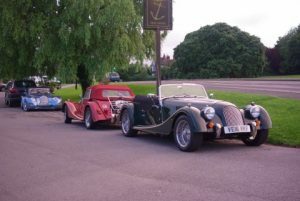 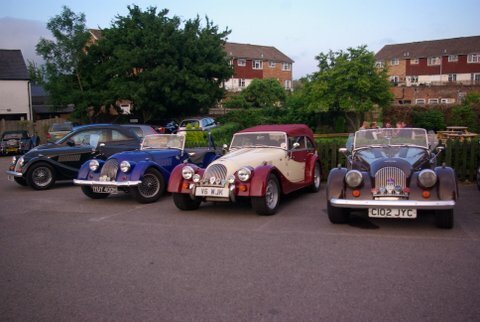 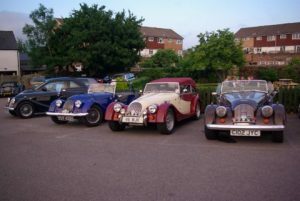 Nice to see Les and Maggie Cornish join us with their new Roadster – hope it didn’t rain on the way home.